Tyre review data from 173 tyre reviews averaging 73% over 1,837,681 miles driven. 2016-04-22 - What is difference between Continental SC-5 and SC-5 XL? I drive BMW F10 528i. The XL denotes eXtra Load. The Sport Contact 5 XL will be a higher load rating than the non-XL tyre and designed to carry extra loads at higher tyre pressures. 2016-05-11 - With run-flats, not necessary for a spare. If intending to change to non run-flats, does that mean I would require 5 wheels/tyres? If so, no location for the spare wheel. When switching from runflat tyres (in the case of Continental the SSR range) to non runflats, it is a good idea to get a space saver wheel for your boot. An alternative option is a compressor and tyre "slime", but these only temporarily fix very small punctures so aren't applicable in every deflation scenario. 2016-10-21 - Is it safe to mix Continental Sport Contact 5 M0 and Continental SportContact5 on the front wheels of my Mercedes C220 cdi? Are they compatible? While it is safe, it is not advised. Tyres should always be matching pairs across the axle, and there could be modifications to the structure or compound of the MO version of the Sport Contact 5. The MO version of the Sport Contact 5 has been specifically tweaked for Mercedes. Available in 88 tyre sizes - View all. These tyres came fitted to my wife's car, so when she needed 2 fronts replaced on MOT I stuck with the same on the rear, imagine my surprise when less than 5000 miles later the fronts were on the legal limits AGAIN!, and now the rears were done too. My wife does not drive like a boy racer either so the tyres have not been thrashed. Performance wise I can not fault them but they are high end tyres which are not cheap and wear out faster than my bank balance can keep up unfortunately, would not buy again on wear only (sorry). Have you driven on the Continental Sport Contact 5 tyre? 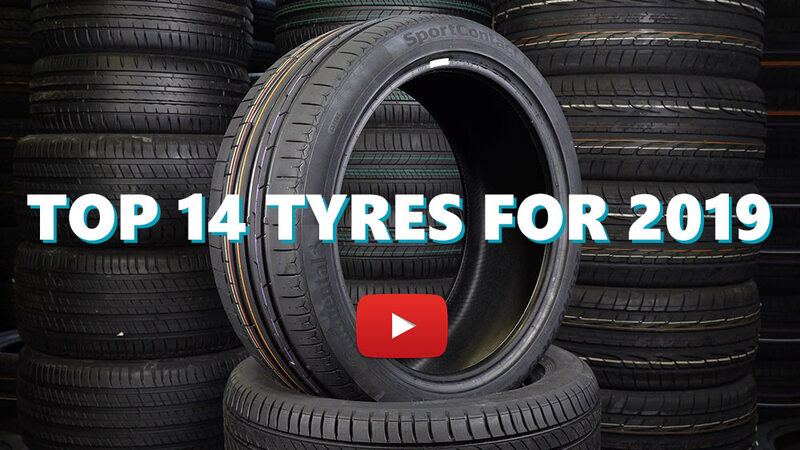 Please help millions of other drivers make an informed tyre choice and pick the correct tyres for their car by submitting your review of the Sport Contact 5. These tyres are not cheap, typically my wife drives the car and like previous reviews does not thrash the car. No way I will be replacing these and instead I'll be moving back to Michelin Latitude Sports which I had on the previous Audi Q5. I fitted these tyres on my Jetta 1.4TSi. While the vehicle is not a high performance vehicle, I did enjoy the grip in both dry and wet conditions. I also enjoyed the comfort provided, bearing in mind that this is a premium tyre. Initially the tyre was quiet, but after about 50% wear the noise levels were significantly different. I live in South Africa where our roads are in a relatively good condition, especially our freeways and highways which I travel along much of my day. However, on the concrete surface, the tyre noise was unbearable. I was also disappointed with the wear on the tyre. I am not a street racer or a harsh driver but the tyres bearly made it to 30000kms. Then again these were 19 inch tyres. While i was happy with the performance and comfort, I would look at other tyre brands which are more economical before considering this tyre.